At Aldryngton, activities play a very important role in the life of the pupil and the school. 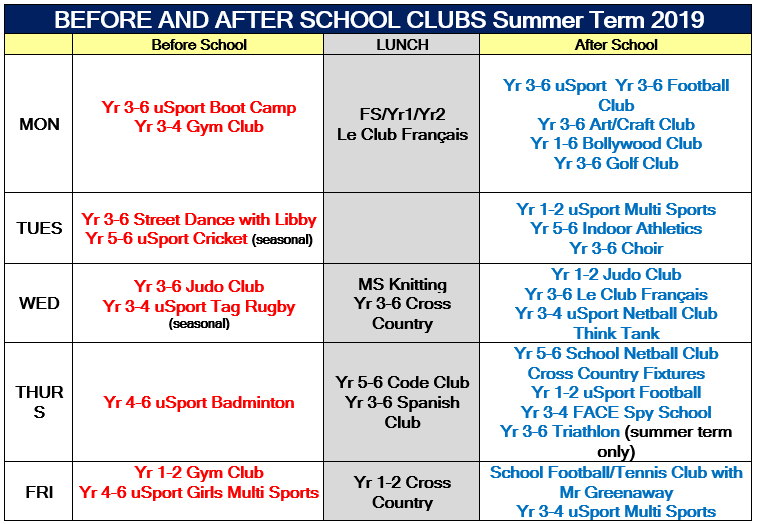 We offer a variety of clubs for your child to join both before and after school. Please click on a link below to obtain current details and booking forms.